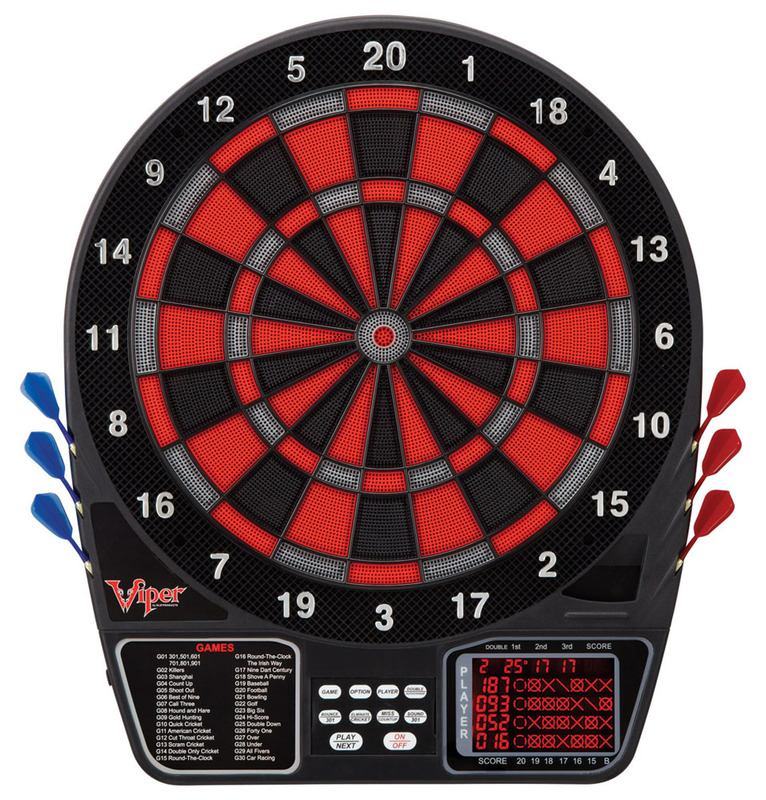 The Viper 797 Electronic Dartboard combines top of the line functionality with a bold modern style. The LCD cricket display features large lettering, which makes it easy to read from the throw line. 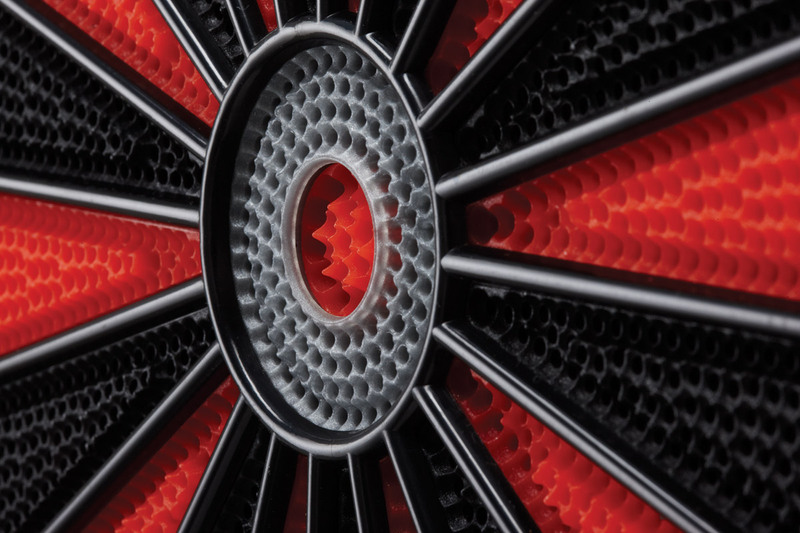 This electronic dartboard supports up to sixteen players with over 241 options! To make it easy to hang your board and start playing, it uses front mounting and the AC adapter is included. This is a heavy duty dartboard that will give you years of enjoyment.